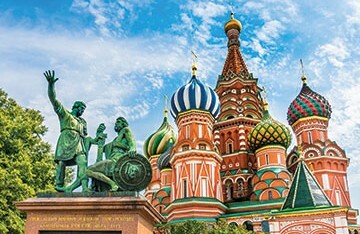 Our representative office in Moscow, Christodoulos G. Vassiliades & Co. Inc., provides the opportunity to our international clients to seek legal advice, administrative support, certification of documents and support with their day-to-day business needs, all within a confidential environment. We appreciate the urgency and lack of time our clients have while running their business subsequently, we ensure that we make working with us as efficient and convenient as possible. Through direct contact with our internationally-based affiliated offices, clients may receive fast and accurate solutions regarding their business, without the need of travelling abroad.